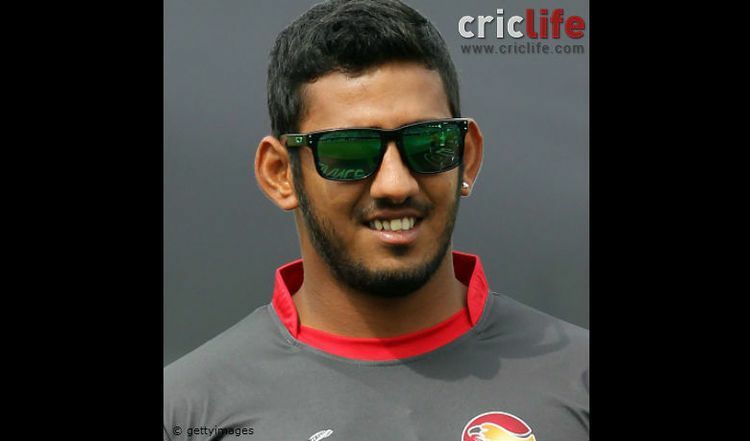 Andri Berenger also known as Andri Raffaelo and Andri Raffaelo Berenger (Sinhalese: අන්ද්රා බේගේදීලයි; born 29 August 1991) is a Sri Lankan cricketer who plays for the United Arab Emirates. He is a right-handed batsman. He was born in Colombo. Berenger made his cricketing debut in a List A match for Seeduwa Raddoluwa in December 2008 against Moratuwa Sports Club. Later in the same week, he made a single first-class appearance for the side, in the 2008-09 Premier Championship. 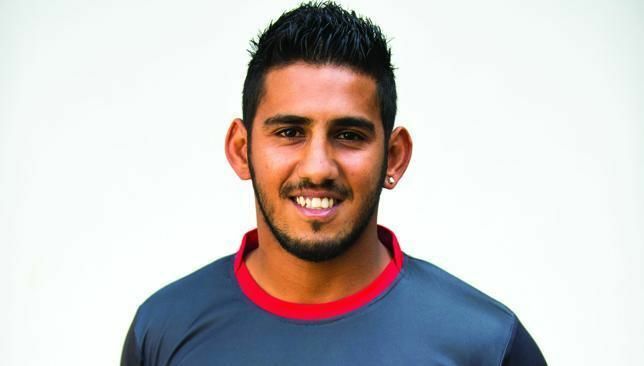 Since July 2009, Berenger has played Under-23s cricket for Sinhalese Sports Club, finishing top of the Under-23 Tournament Group B table for the 2009 season. He made his One Day International debut for the United Arab Emirates against Afghanistan on 28 November 2014.